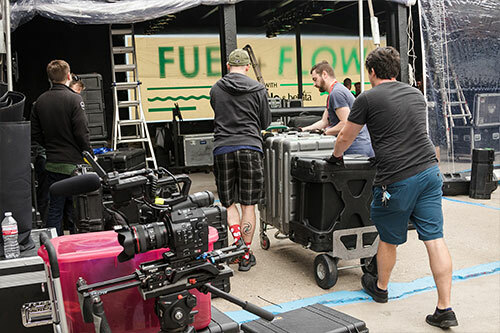 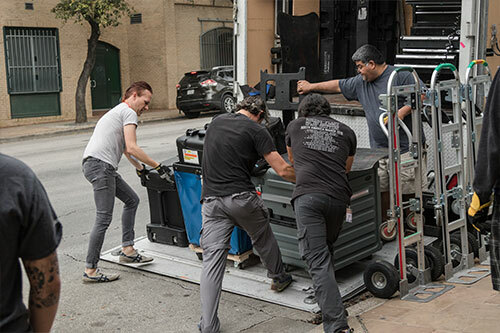 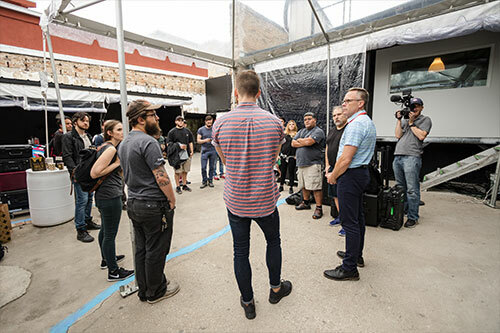 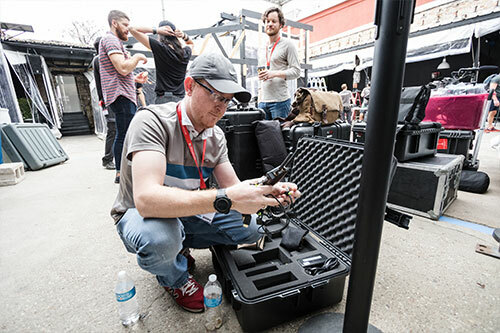 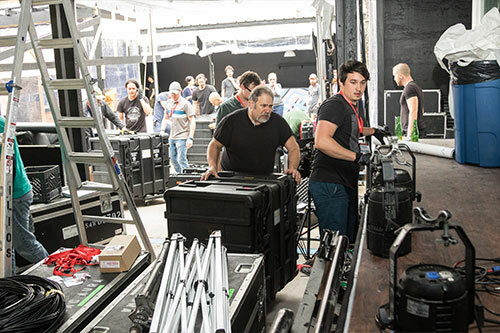 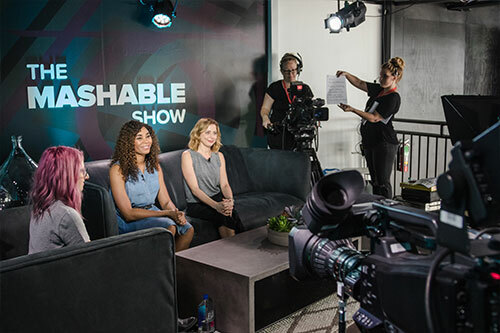 Broadcast Management Group worked in tandem with LiveU and Mashable to provide live production services for “The Mashable Show,” which gave online viewers a unique look at SXSW through exclusive interviews, live music, and comedy performances on Twitter. 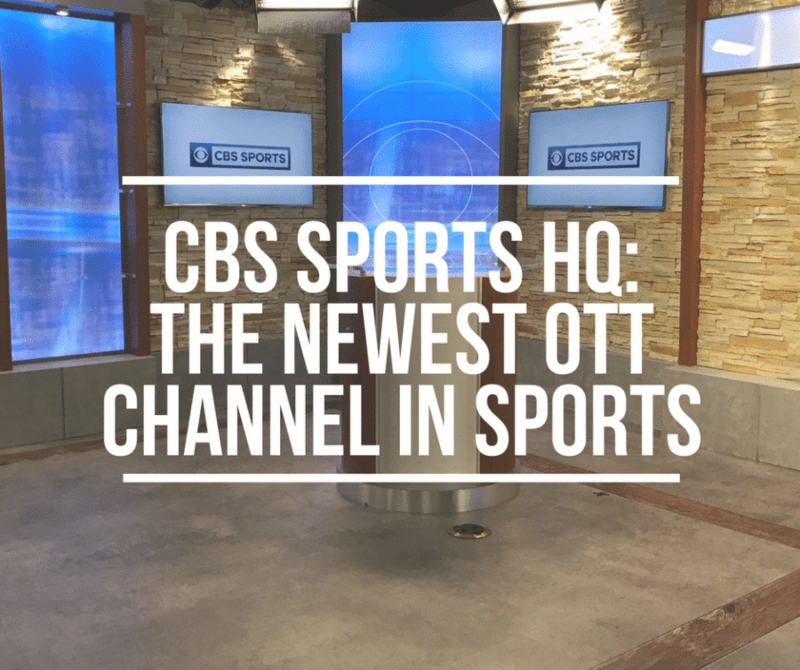 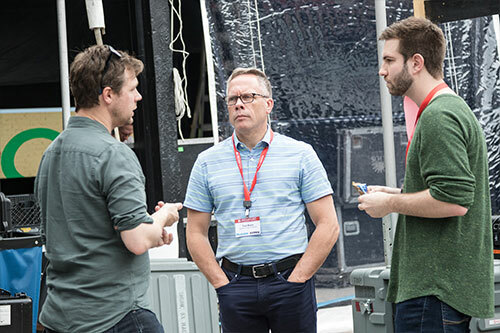 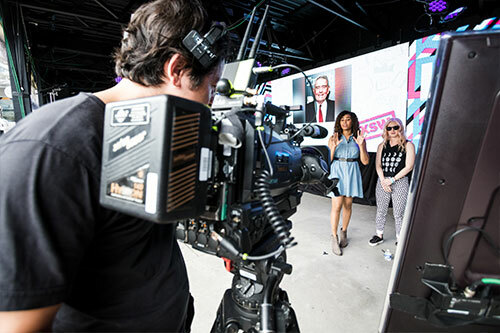 The live production was built around viewer engagement, integrating live Twitter conversations, along with polls, questions and audience posts from the social platform, into the programming. 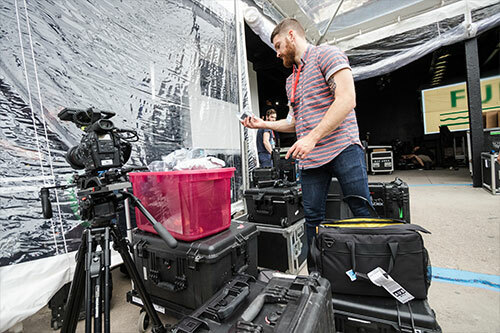 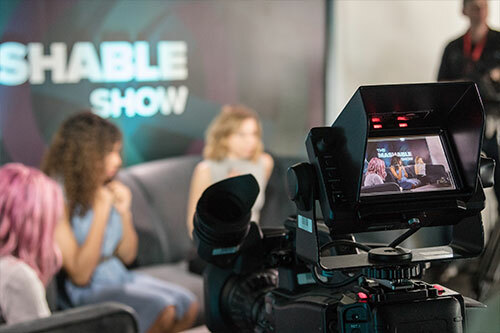 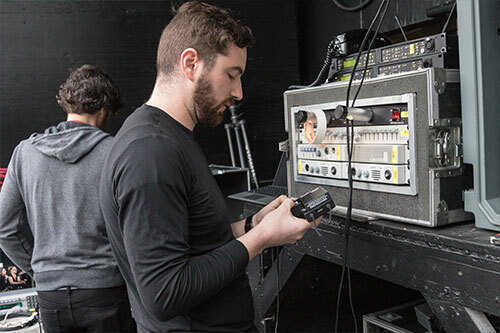 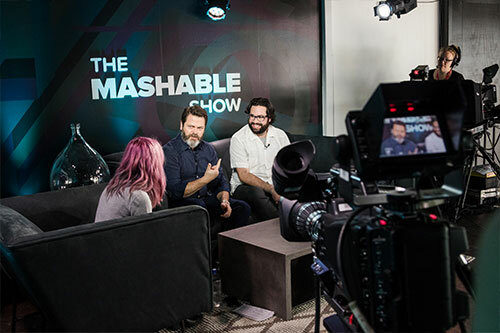 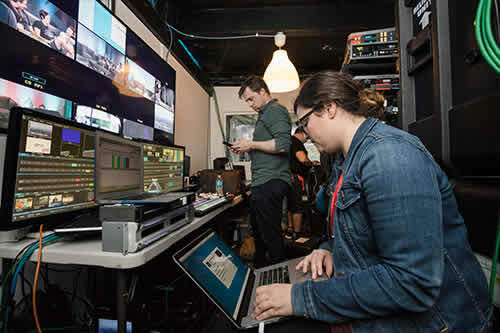 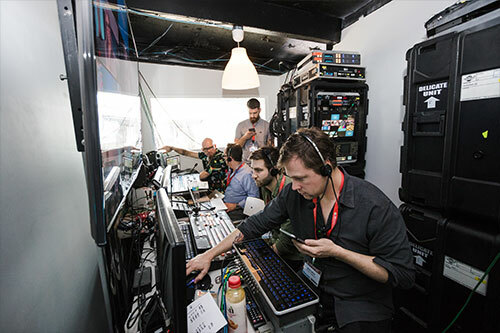 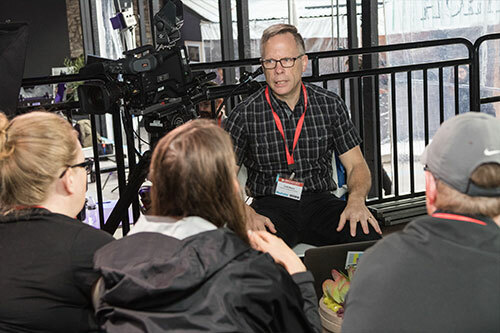 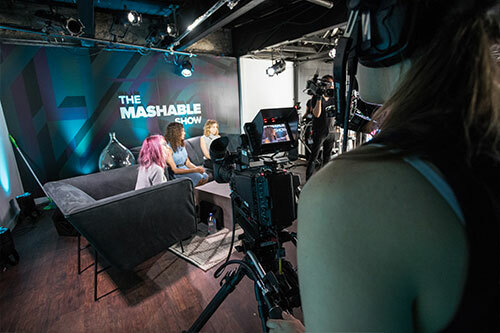 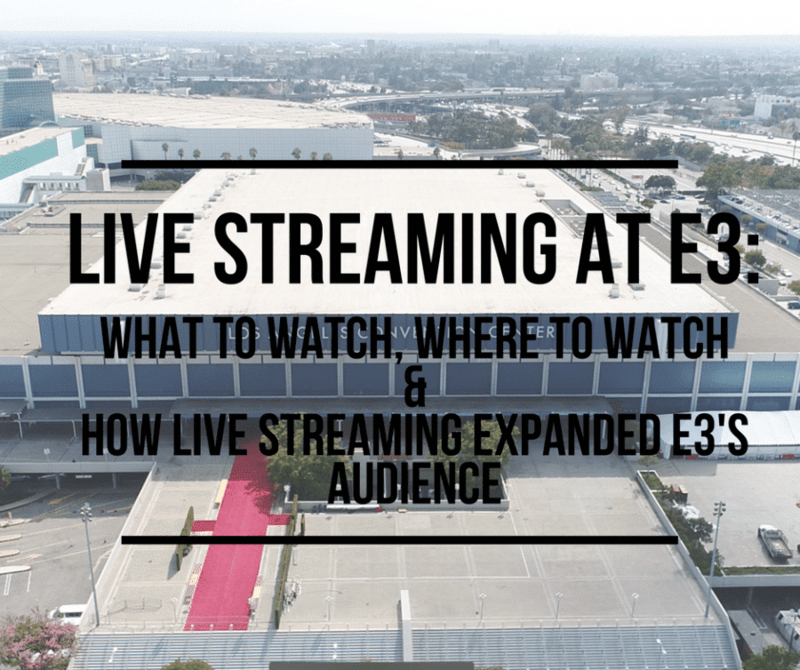 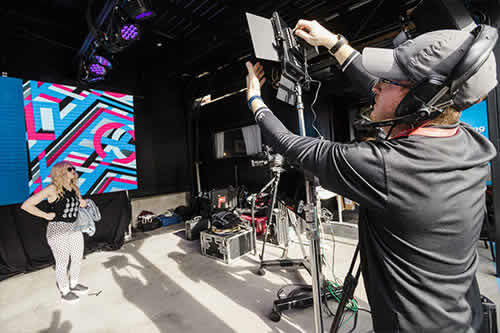 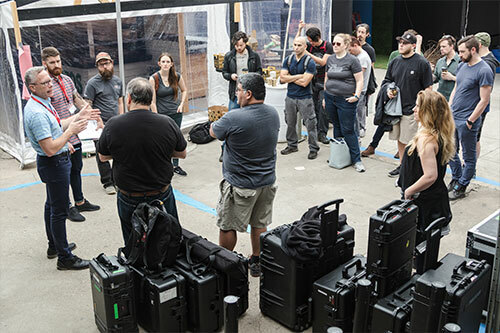 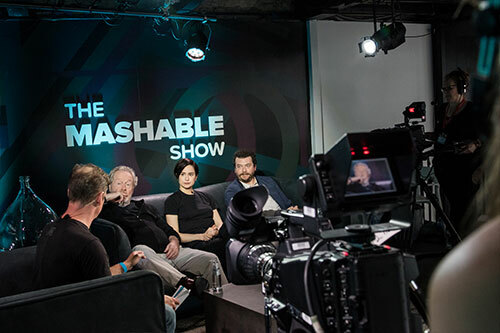 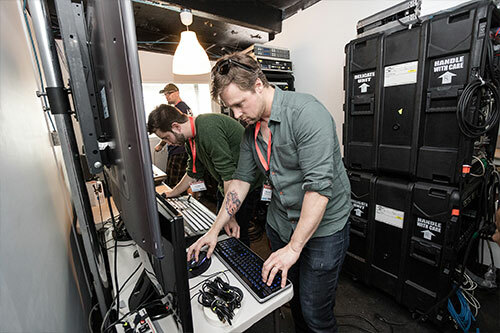 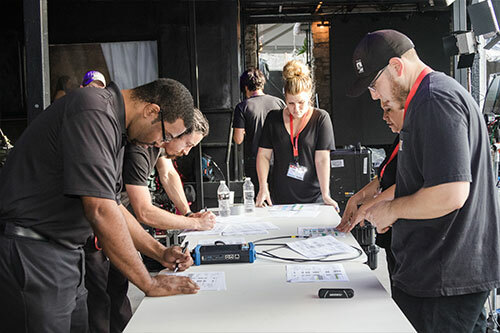 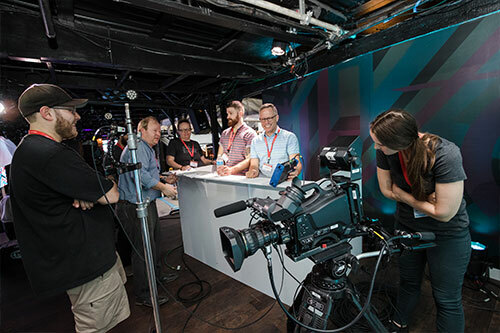 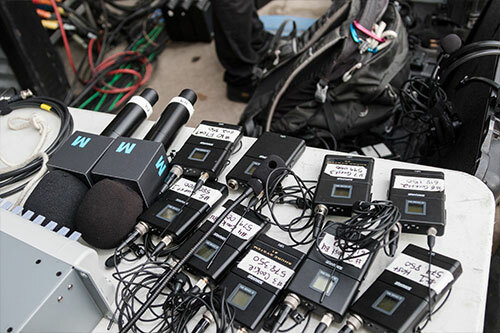 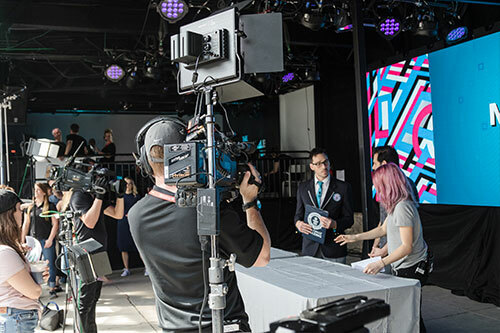 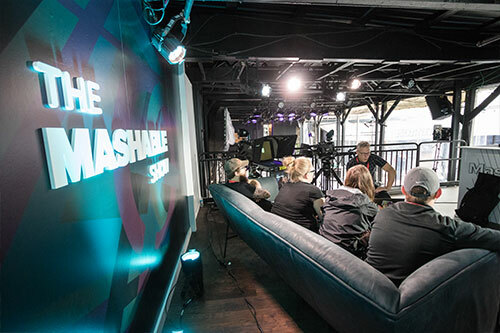 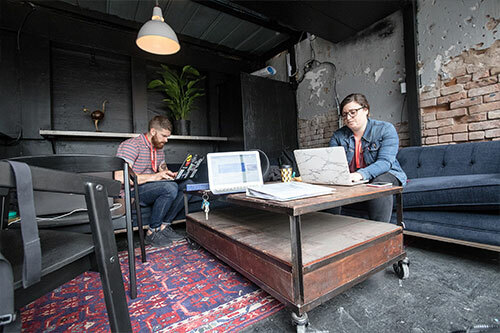 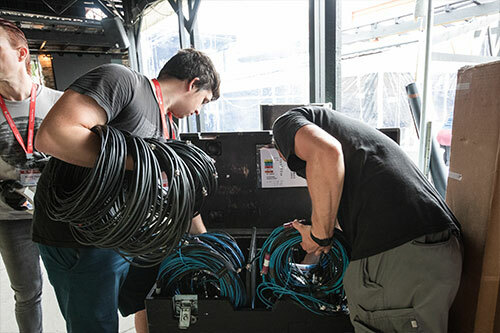 With the help of three LiveU portable transmission units, the BMG team produced high-quality streams featuring live interviews from the Mashable House. 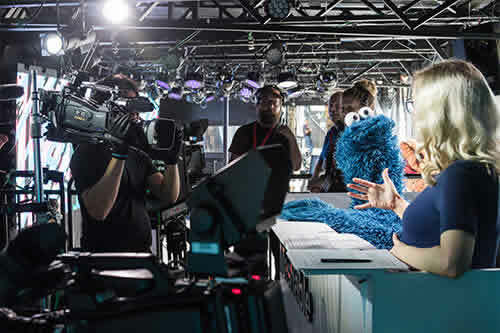 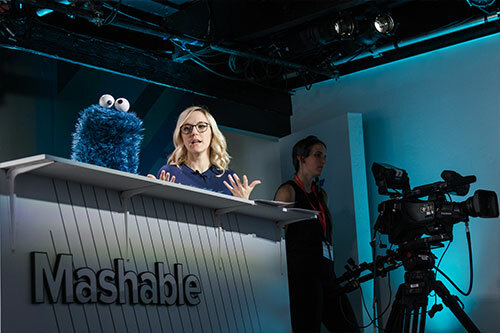 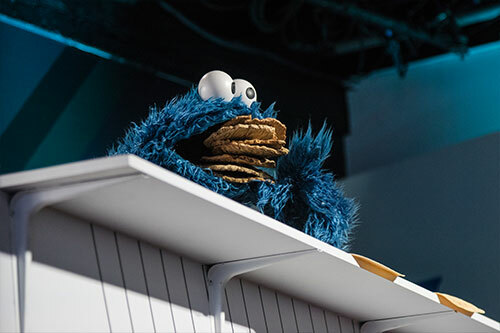 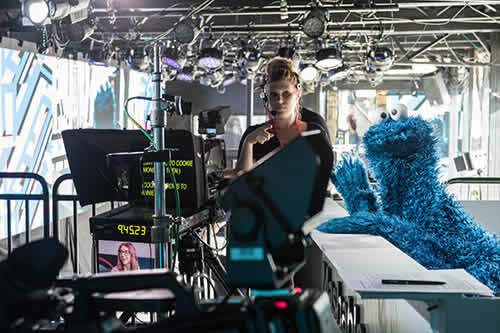 The live show was hosted by Mashable Executive Editor Jessica Coen, Mashable Social Editor Tracey Edouard, comedy writer and performer Kerri Doherty, and everyone’s favorite cookie obsessed Sesame Street resident, Cookie Monster. 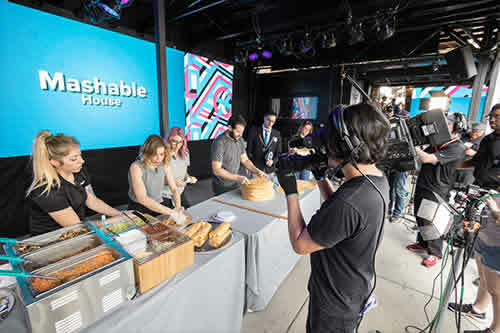 “Mashable’s young and tech-savvy audience will have access to the people and performances that make SXSW such an influential event. 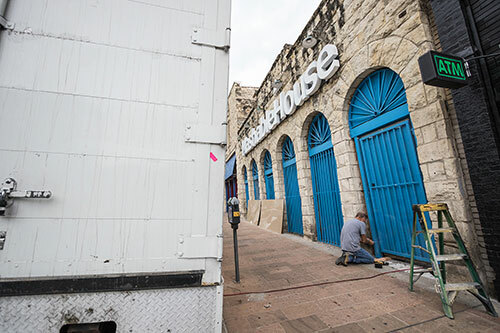 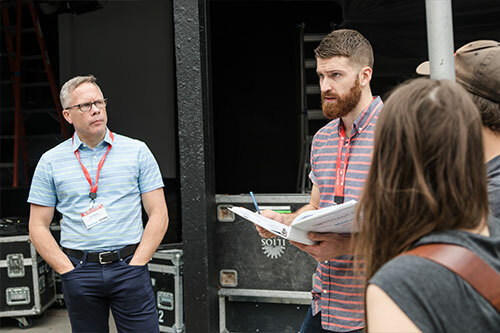 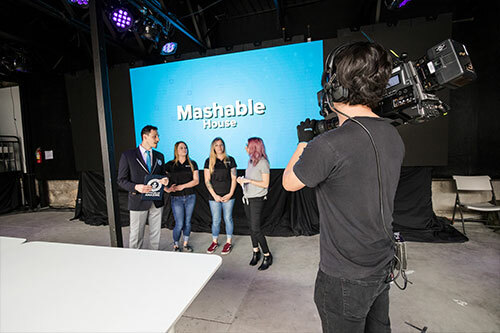 Viewers will get the opportunity to interact with Mashable editors and guests and feel like they are in Austin,” adds Mason. 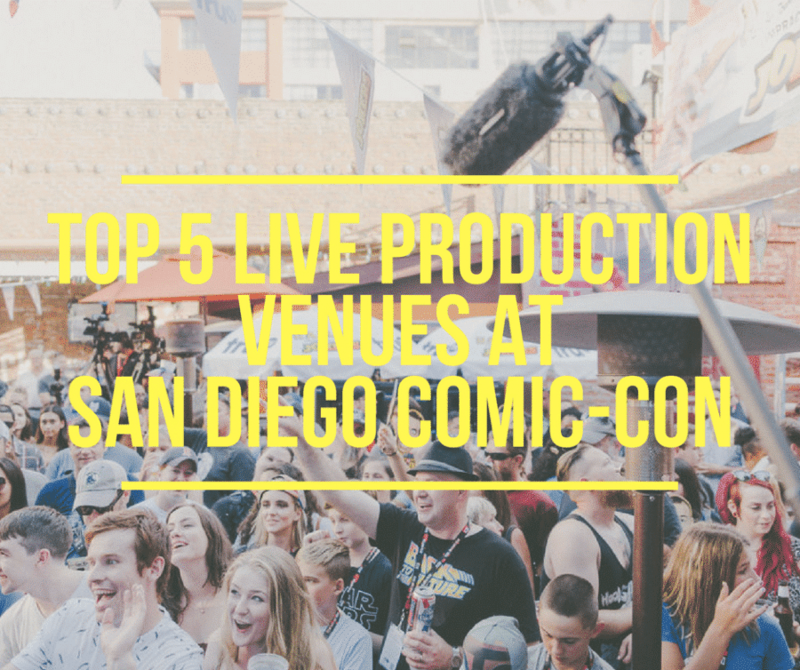 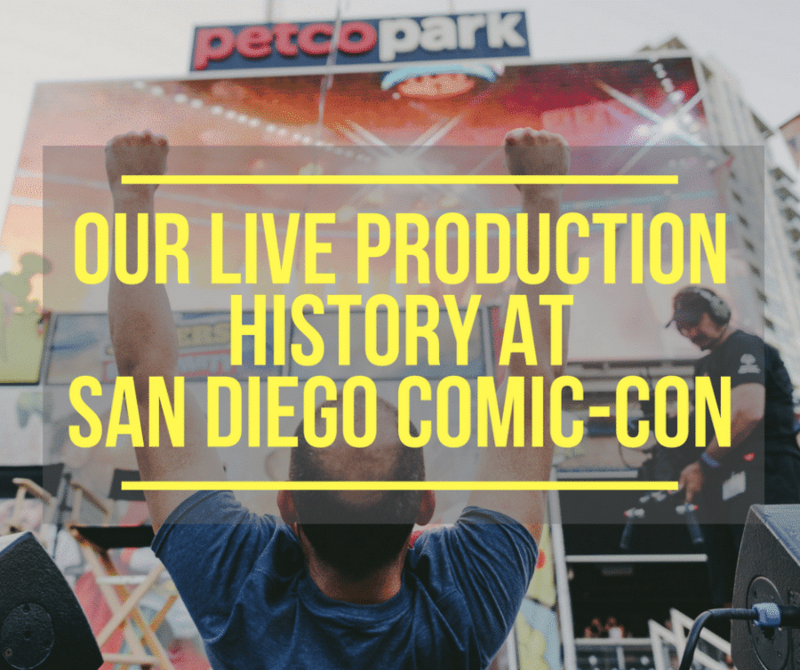 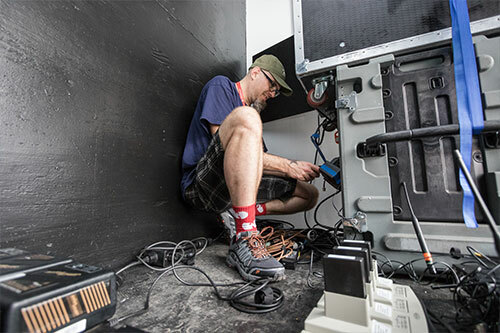 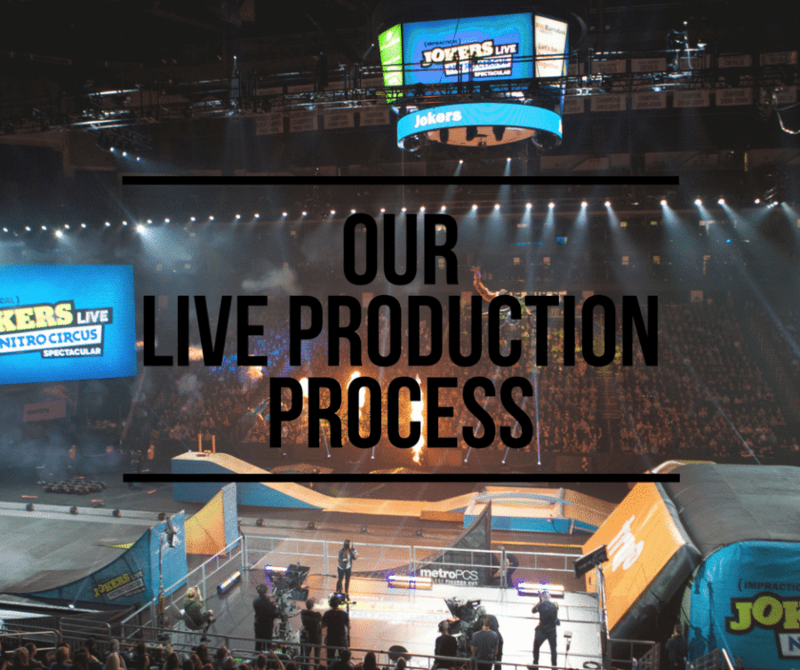 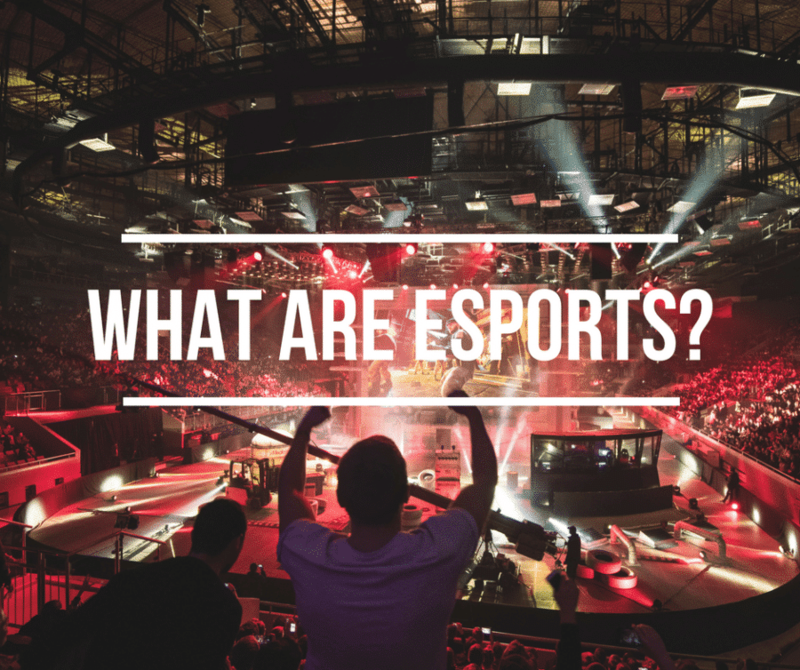 If you want to learn more about event production or live streaming content to the web – contact us, we would love to chat!